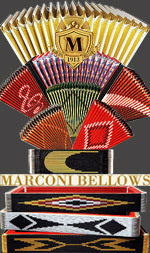 Info upon CHESTER accordion company? 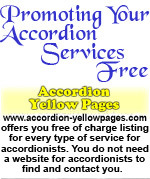 The Accordionists & Teachers Guild, International (ATG) organizes the California Convention 2010 ATG Competition and Festival, July 21st to 25th. The venue is the Santa Clara Hilton, 4949 Great America Parkway, Santa Clara (San Francisco Bay Area), California, United States 95054. 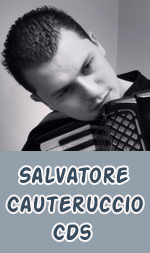 This year’s event is a '70th Anniversary Celebration', and incorporates the 'Anthony Galla-Rini International Competition for Classical Accordion'. Guests this year include Alexander Sevastian (Canada - left top), Cory Pesaturo (USA) Lionel Reekie (New Zealand - left lower) and Dr. Herbert Scheibenreif (Austria). 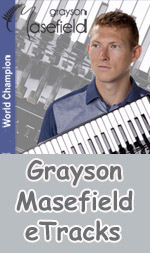 Top artists and clinicians from across America join visitors from around the world for concerts, banquets, workshops and competitions for this five day accordion extravaganza. 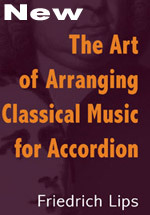 Additional performers and presenters include Mary Tokarski, William Cosby, Stas Venglevski, Betty Jo Simon, Dee Langley, Amy Jo Sawyer, Accordion Chamber Ensemble (MD Joe Smiell Jr), Peter Di Bono Trio, The Great Morgani, Gordon Kohl, AbsolutAccord, Bernard Metais, Joan Grauman, Karen Malan-Uribe, Liz Finch, Steve Albini, the Galla-Rini Festival Orchestra conducted by Esther Lanting (open to everyone! ), plus a very special Executive Festival Orchestra comprised of the ATG Board of Directors and selected guests under the direction of Joan Sommers. Special events include a spectacular outdoor performance by Cory Pesaturo and Galla-Rini Festival Orchestra in California's Great America Amusement Park on Saturday July 24th, and a screening of ‘Behind the Bellows’, a documentary by Steve Mobia. by Yvonne Chilton, Secretary Irish Acc. Assoc. 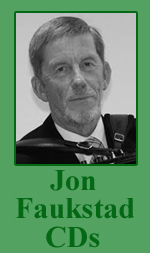 The IAA (Irish Accordion Association) sends an invitation to accordionists and supporters from all countries to come to their very special event, an international competition for soloists/ensembles/orchestras of all ages, standards and genres. To celebrate the 40th year of the I.A.A. 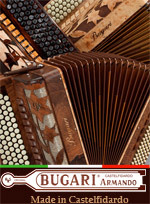 All-Ireland Accordion Festival, the Irish Accordion Association is holding the Irish Open Accordion Festival 2011, incorporating the annual All Ireland Accordion Festival, April 16th and 17th 2011. This festival will be held in the Newgrange Hotel, Navan, Co. Meath (about 40km north of Dublin). Attached are a list of Test Pieces, Entry Fees and Set of Rules. 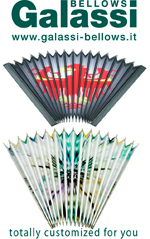 Overseas entries have a reduced rate of entry fees. Special guests include The St. Petersburg Youth Accordion Orchestra (MD Vladimir S. Iljenkov), and the ‘Arts Across Borders’ Ensemble (featuring accordions, harps, flutes, bagpipes and percussion in an exciting dynamic mix) performing newly commissioned works from Irish composers. 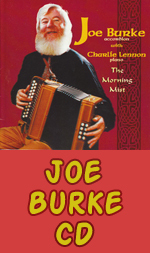 This will be an exciting event featuring traditional Irish music, dancing and entertainment. You will be sure of a warm Irish welcome and leave with some great memories. 2011 Irish Rules & Regulations. 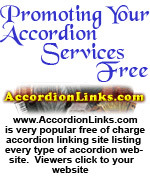 Lithuanian accordionist Martynas Levickis, winner of the 2009 AAA International Accordion Competition, returns to the USA for a concert tour during July. 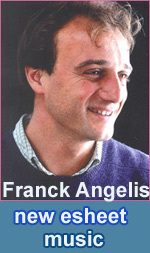 His program includes music by Franck Angelis, S. Berinsky, J.S. 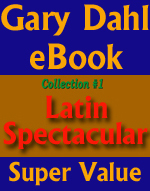 Bach, J. Ganzer, G. Hermosa, A. Nordheim, A. Piazzolla, D. Scarlatti, and others. Martynas Levickis started serious studies at age of 8 with Maryte Markeviciene in the Šiauliai Conservatoire and has won prizes at competitions in Lithuania, the USA, Italy, France, Netherlands, Poland, Estonia, and Belarus. In 2004 Martynas was the first accordionist to be awarded the Lithuanian ‘Queen Morta’ prize. He has performed alongside several chamber orchestras in Lithuania, and in the UK has performed with the BBC Concert, BBC Philharmonic and City of Birmingham Symphony Orchestra. 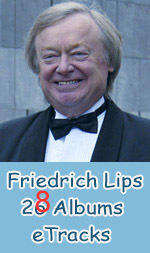 TV appearances include the BBC’s popular ‘The One Show’, and becoming a semi-finalist on ‘Lithuania’s Got Talent’ show in 2009. In 2008 Martynas entered the Royal Academy of Music, London, studying under the direction of Professor Owen Murray. 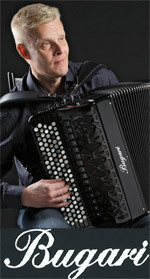 Martynas is an active member of the Lithuanian Accordionists’ Association. 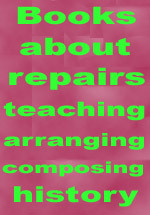 Future plans include selection for the Park Lane Group 2011concert series in the Purcell Room, London, and his debut recital in the Barbican Centre in October 2010. 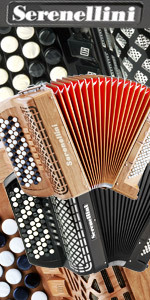 Read the comprehensive report about the 38th Annual Sata-Häme Soi Accordion Accordion Festival on their website. You can also see the Primus Ikaalinen international competition on streaming video. 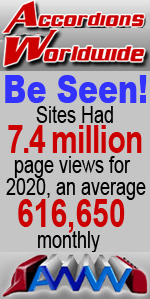 View the Sata-Häme Soi website. The accordion recital on June 6th by Nihad Hrustanbegovic in the Concertgebouw in Amsterdam, for the presentation of his new CD ‘Opus 7, The Cross-over’, was a great success. Everyone was touched by Nihad's new compositions for solo accordion, and there was an overwhelming applause after every item, and at the end of his accordion recital a standing ovation from a full concert hall. 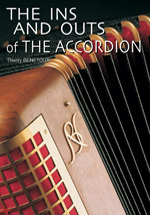 The music critic Stan Rijven, writing in the Dutch newspaper ‘Trouw’ commented: “What Pablo Casals did for emancipation of the cello, and Astor Piazzola of the bandoneon, Nihad Hrustanbegovic is doing for the accordion”. 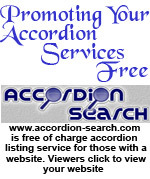 Nihad Hrustanbegovic (born 1973 in Bosnia) is a composer and accordionist, now based in the Netherlands. 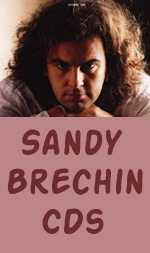 He started his music education at age of nine at the music school at Bijeljina, Bosnia, and from 15 began his professional musical education at the music college of Tuzla. 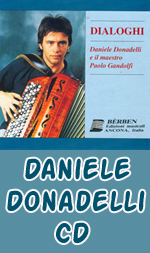 Between 1988 and 1991, Nihad won five prizes as an accordionist at the ‘Concurs for music students of Bosnia and former Yugoslavia’, including three prizes as a soloist. In 1995 he continued his music education in the Netherlands at the ArtEZ - College for arts at Arnhem, and at the Messiaen Academy, where in 2000 Nihad Hrustanbegovic received his Bachelors degree, and in 2002 his Master of Music degree. 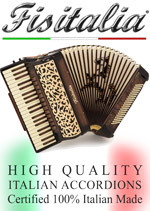 Congratulations from Hohner to the outstanding winning artists Pietro Adragna (Italy) and Petar Maric (Serbia). Pietro Adragna won the Primus Ikaalinen VI competition, which was broadcast online and live TV Broadcast on National Finnish TV. Petar Maric won equal full marks and 2nd place, same as the year before when both Peter and Grayson Masefield (New Zealand) had full marks and Grayson was the winner. Also congratulations to Augustinas Rakauskas who was placed 5th in 2010. You can view the 2010 streaming video of Primus Ikaalinen online, Sata-Häme Soi website. 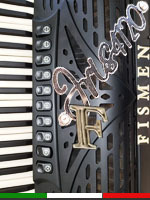 All these outstanding artists perform on the Hohner ‘Fun Line’ accordions, which were constructed with the help of Frédéric Deschamps, supporting his technique and training systems enabling his students to perform at a world class standard. 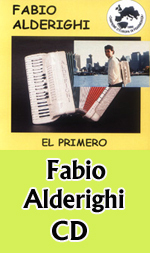 Argentinean accordionist Sergio Pinget has released a DVD and CD, titled ‘ALIVE! Theater IFT’, of a show filmed before an audience in the Theater IFT, Buenos Aires, on October 23rd 2009. 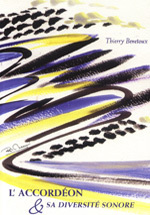 The music performed includes, amongst others, ‘La Tempranera’, ‘Merceditas’, Argentina secreta’, ‘Kilómetro 11’, ‘El tren expreso’, and ‘Libertango’. 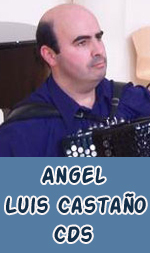 Originally from the city of Columbus, Sergio Pinget comes from the region of Argentina where the chamamé folk music style predominates, and he grew up playing within this genre, though has since diversified into other styles. 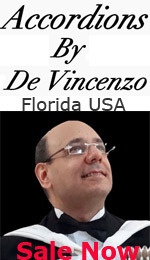 Sergio has developed into a successful concert performer, and has several recordings to his credit. 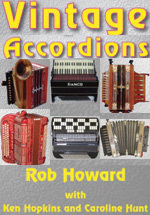 The Black Country Accordion & Music Club held a club night with a difference on June 28th by holding a fish and chip supper and a film (video) show. The evening began with a video of Russian accordionist Alexander Korbakov (picture left) in performance, which ran for 58 minutes. 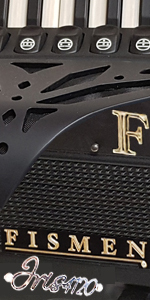 This was shown on a large screen, with almost cinema quality, using a professional sound system consisting of two speakers and an amplifier, provided by Club Chairman Barry Smith. The Alexander Korbakov video was followed by a fish and chips, which was much appreciated by all present. After the meal the audience settled down to watching an unreleased video of the 1996 Caister Accordion Festival, filmed by the club’s Secretary Lou Ambrose. 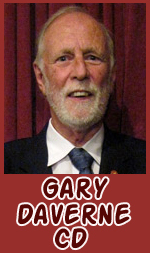 This was a tribute to the late Malcolm Gee (picture right), the founder of the Caister festivals. Malcolm had sponsored the Caister videos but due to his shock demise the video was never officially released as he had never seen it. 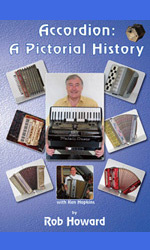 A special tribute to Malcom was made by accordionist Ron Hawkins at the beginning of the video. 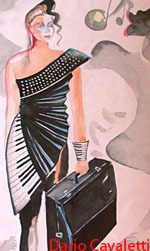 The video also showed the late Andy Anderson playing his own composition of 'Angelina'. The whole evening went down very well with many comments of satisfaction from both members and guests alike. 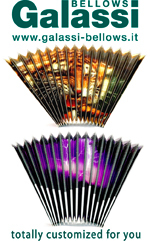 The Harbin 2010 China Summer International Accordion Art Week, August 7th to 10th, 2010, is where some of the finest accordionists around the world will be competing and performing at the Concert Hall of Harbin Normal University. 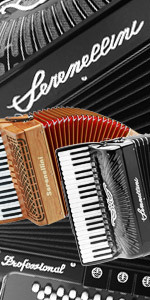 There will be concerts, workshops, and a major international accordion competition, which is divided into 13 categories of solo and group sections for all ages. Bankov, Raymond Bodell, Andrey Chuguhov, Li Cong, Xu Dawei, Sun Delun, Frederic Deschamps, Kevin Friedrich, Zhang Guoping, Wang Hongyu, Harley Jones, Chen Jun, Jiang Jie, Alexander Kapitan, Andreas Nebl, Gennady Nizovskiy, Viatcheslav Semenenko, Viatcheslav Semionov, Yuri Shishkin, Wang Shusheng, Radomir Tomic, Li Wei Ming, Lui Wenlin, Cao Xiao-Qing, Chen Yiming, Wang Yuping, Vladimir Zubitsky. 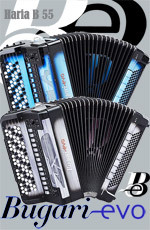 The Chinese government sponsorship shows the importance of culture and the accordion in the Harbin area of China. The Harbin 2010 chief organiser of the event is Professor Wang Hongyu, the Head of Keyboard department, Music College, Harbin Normal University. Full information is on the website Harbin 2010 including the rules and the competition application form. 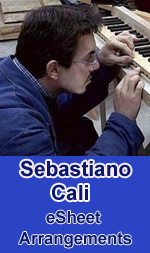 "Classisima, 17 March 2010, Pablo Alvarez," Gorka Hermosa is raising the general opinion of his instrument into the classical world ... 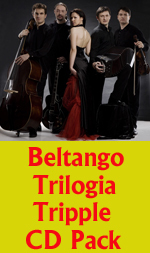 The well-known version of Piazzolla's Libertango left us all in complete silence ... Really magical, original and a delight not only for purists. " "La Gaceta de Salamanca", 25 March 2010, Juan Mari Montes: "Garúa are three extraordinary musicians ... Wonderful concert "
"El Norte de Castilla", 02 May 2010, "Gorka Hermosa showed his virtuosity.. Hermosa surprised with the magic of his fingers on the accordion." The Victor Prieto will be performing at the Miles Jazz Club, 212 E. 52nd St, between 2nd and 3rd Ave, New York, NY 10022, on July 10th, at 7pm. 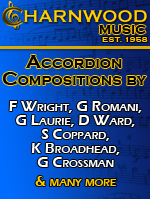 With accordionist Victor Prieto, are Edward Perez – bass, and Eric Doob - drums. 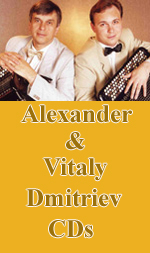 The Kyiv Duo – accordionists Igor Sayenko and Oleksiy Kolomoiets - on tour from the Ukraine, perform in concert at Stockport Accordion Club on Wednesday, July 14th, 8pm. The Stockport AC Band (MD Derek Stubbs) and Orchestra (MD Brian Jenkins) will also perform during the evening. The venue is Woodley Methodist Church, Chapel Street/A560 Hyde Road, Woodley, Stockport, Cheshire SK6 1ND (J25/M60). 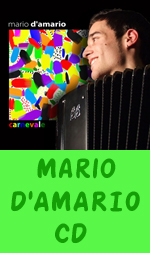 US jazz accordionist Frank Marocco will perform at the Piazza Della Repubblica, Castelfidardo, on Thursday July 22nd, at 9pm. 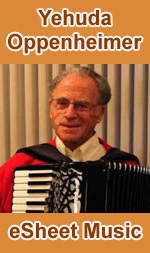 Frank Marocco, from California, is one of the accordion world’s stellar performers. 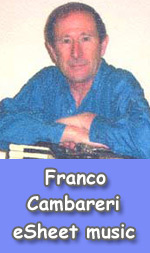 Apart from his own performances and recordings, Frank Marocco has played on a vast number of movie and TV soundtracks, commercial jingles and has recorded for and/or worked with artists ranging from Brian Wilson, Pink Floyd and Madonna to Luciano Pavarotti, conductor Maxim Shostakovich and composer John Williams. The duo ‘Mazaika’ perform in a concert titled ‘Hot Club Jazz, Tango and Gypsy Fiddle’ at the Green Note, Camden, London, NW1 7AN, on Friday July 23rd, 9pm. 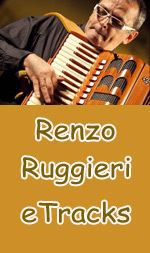 Mazaika Duo are Igor Outkine – vocals and accordion, and Sarah Harrison - violin. 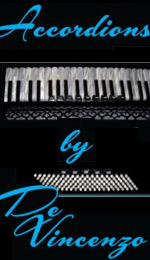 Now using a midi accordion, which he proudly calls “The Chameleon Virtual Orchestra”, Russian-born Igor Outkine is a one man band who doesn’t use backing tracks. Igor appears on screen in the feature film ‘Eastern Promises’ (2007), directed by David Cronenberg, singing the Russian song ‘Dark Eyes’. 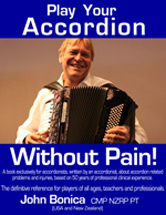 The Worthing Music & Arts Festival 2010 is to introduce accordion classes for all ages, grades and groups.? These take place on Sunday November 7th at The Assembly Hall, Stoke Abbott Road, Worthing, West Sussex BN11 1HQ, and the adjudicator will be Romano Viazzani. The festival, established in 1950, runs between November 7th and 28th, and offers the opportunity to perform on a first class concert platform in friendly surroundings. 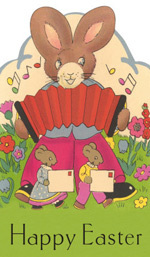 Details of the Accordion Syllabus and entry forms are now available from Brenda Churchman. CD Reviews Index for the Review of "The Years of Pilgrimage" by Joan Cochran Sommers. Performer is Marko Petricic, Bayan. New opening schedule for the summertime and invites for september activities. 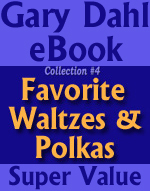 Donald E. Grzanna releases 6 new pieces, 'Fog', catalog:grza112, 'Skaters Waltz', catalog:grza121, 'Salt And Pepper Polka', catalog:grza125, 'The Butterfly' catalog:grza126, 'Cycle Two', catalog:grza127 and 'Edna’s Polka', catalog: grza128. 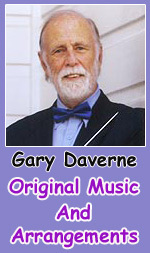 Samples of the music are available online. 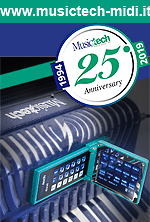 The music are in eSheet format, able to be emailed to your computer. Purchase with credit card. your computer. Purchase with credit card. 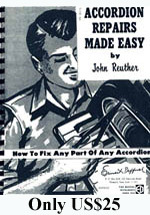 National Accordion Association releases 3 new pieces, 'Georgia Steel Guitar Rag', catalog:naa159, 'Silver Bells', catalog:naa160, 'I’m Looking Over A Four Leaf Clover', catalog:naa163. 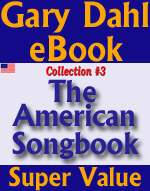 Samples of the music are available online. The music are in eSheet format, able to be emailed to your computer. Purchase with credit card. 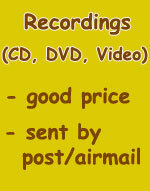 Semion Shmelkov selling new CD titled 'Evening Love Ditties (Bayan)', catalog:shmelkovcd03 with sound samples. 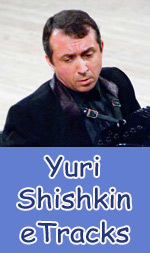 Music performed by Semion Shmelkov. Purchase online. 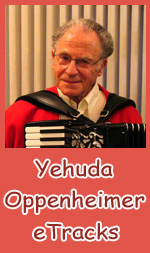 MusicForAccordion.com site releases 6 new music 'Merry And Bright', catalog:mfa6001, 'Beautiful Ohio', catalog:mfa6073, 'Hallelujah For The Cross', catalog:mfa7012, 'The Holy City', catalog:mfa7013, 'Clarinet Polka', catalog:mfa7095 and 'Quiteno', catalog:mfa8015. 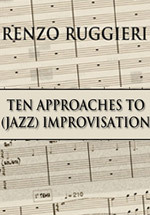 Samples of the music are available online. 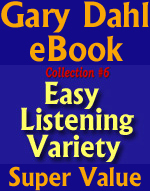 The music are in eSheet format, able to be emailed to your computer. Purchase with credit card. 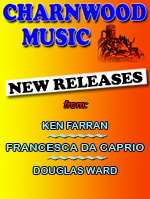 Donald E. Grzanna releases 5 new pieces, 'Enchanted Villa', catalog:grza113, 'Sleeping Beauty', catalog:grza114, 'Holiday For Accordion', catalog:grza115, 'Illusion Waltz (Duet)' catalog:grza116 and 'Hop Skip Jump Polka', catalog:grza119. 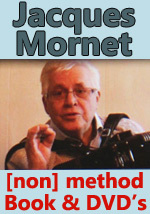 Samples of the music are available online. 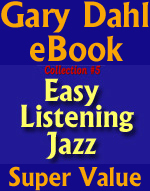 The music are in eSheet format, able to be emailed to your computer. Purchase with credit card. 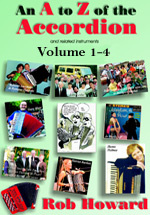 National Accordion Association releases 3 new pieces, 'Accordionique', catalog:naa155, 'Barnacle Bill The Sailor', catalog:naa156, 'Chopsticks (Easy Version)', catalog:naa157. 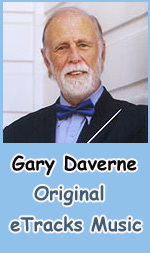 Samples of the music are available online. 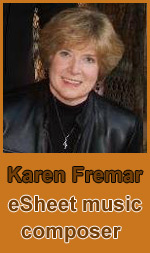 The music are in eSheet format, able to be emailed to your computer. Purchase with credit card. He was setting up in Evesham, Worcesteshire, to play, and it was taken. The local the police have been informed. 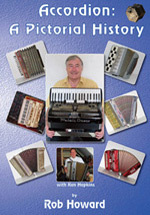 I have an old Hohner Accordion with a serial number but do not know the type of accordion, the model number, or the approximate age. 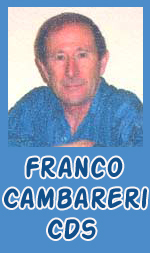 Can you help me by looking at the published picture? 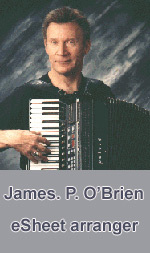 I recently acquired a piano accordion from my grandmother. I can't seem to find any info on the type. It has written on it chester.acc.co. It is in good condition. Can anybody tell me any info on it. 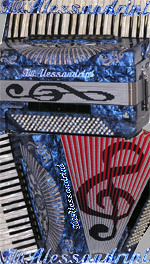 I am the original owner of a full size Hagstrom button accordion from 1959 or 1960 in the original case. This was purchased in Denmark. Can you provide any information as to possible value and/or where in the Vancouver BC or Seattle Wa. area I could have it appraised and repaired if needed.